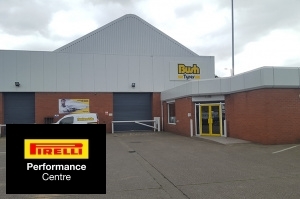 Bush Tyres Hull was established in 1997, and quickly earned the reputation as East Yorkshire's finest Tyre Outlets. 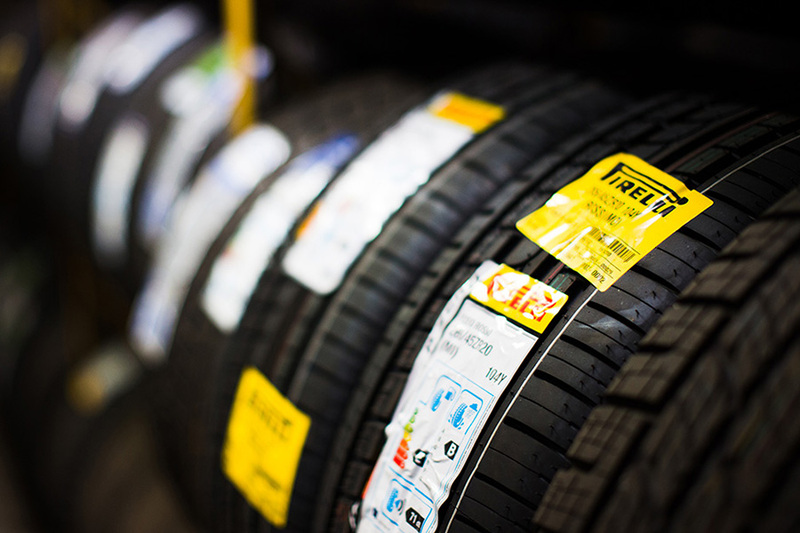 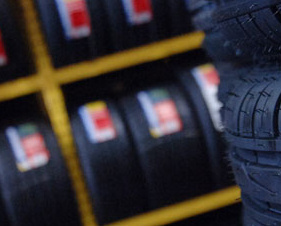 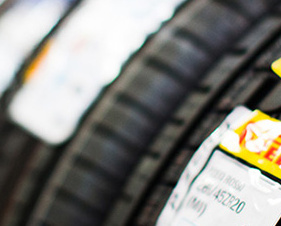 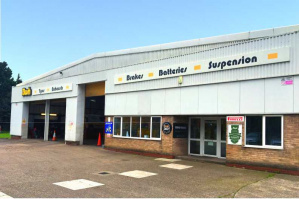 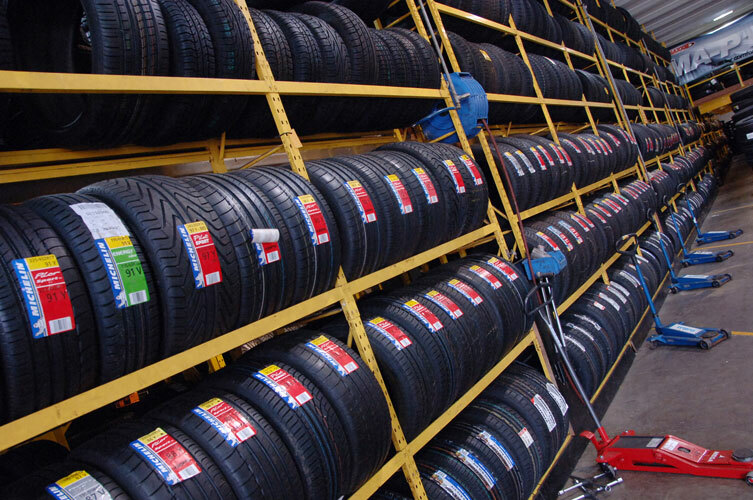 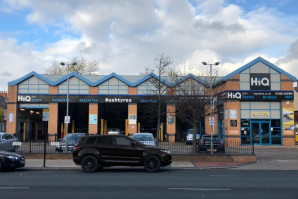 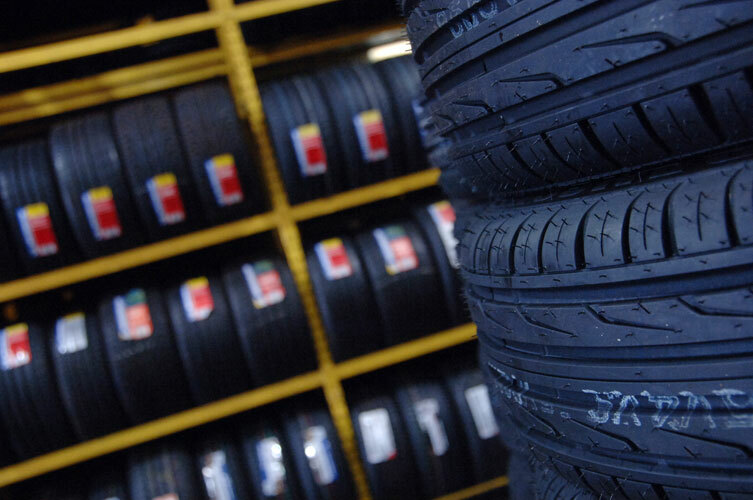 Hull depot has over 6,000 tyres in stock at anyone time and it holds all the major brands and sizes, which means you can find a tyre to suit almost any vehicle. 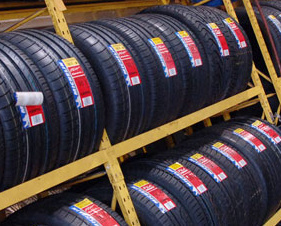 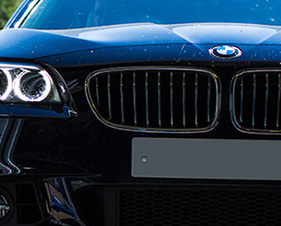 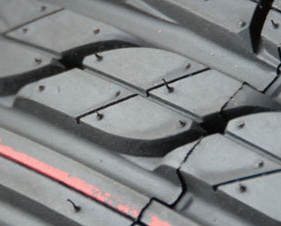 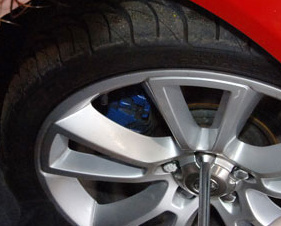 Hull also stocks a vast range of Run-On-Flat technology tyres for BMW, Mercedes, Audi, and other luxury vehicles. 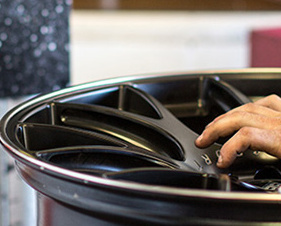 Hull depots workshop equipment is second to none. 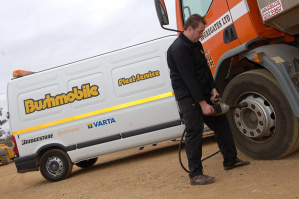 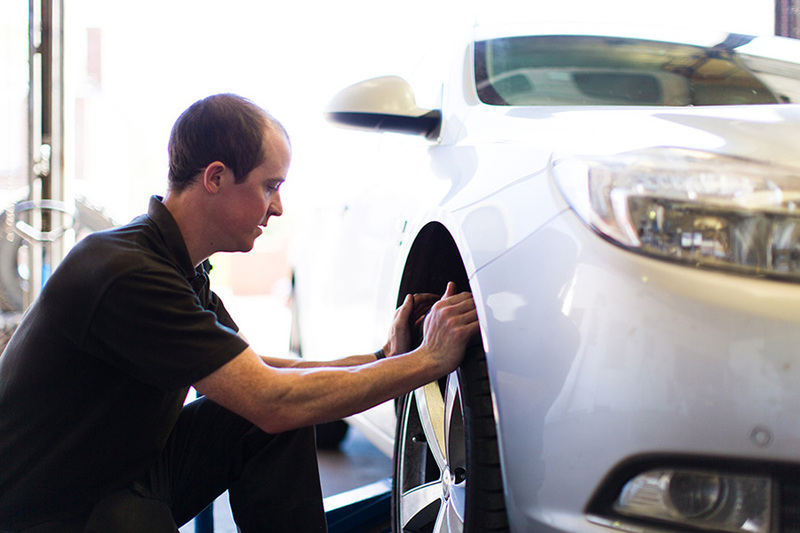 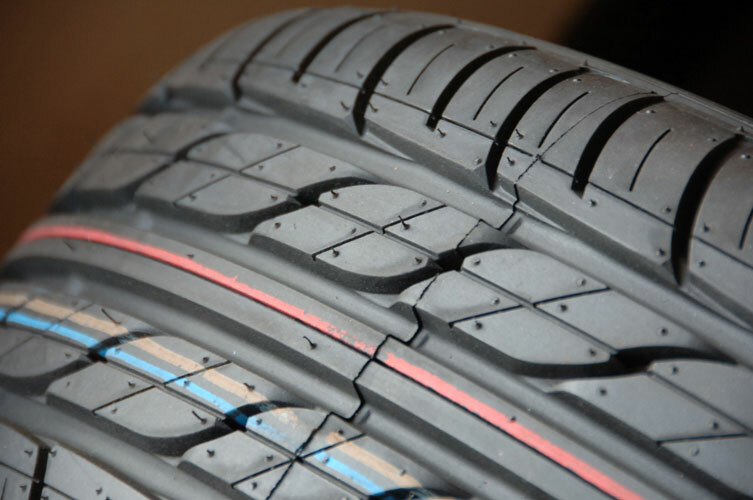 It has the latest Tyre fitting technology which is updated on a regular basis. 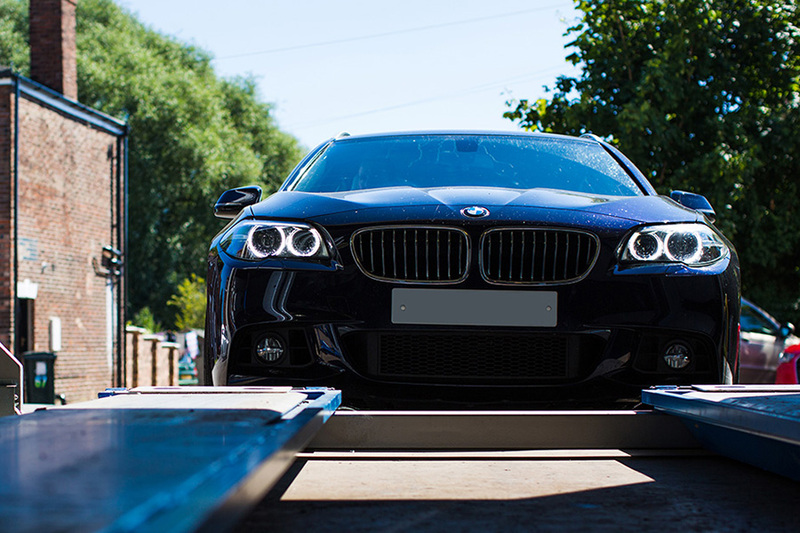 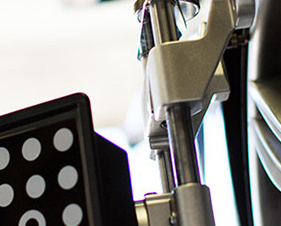 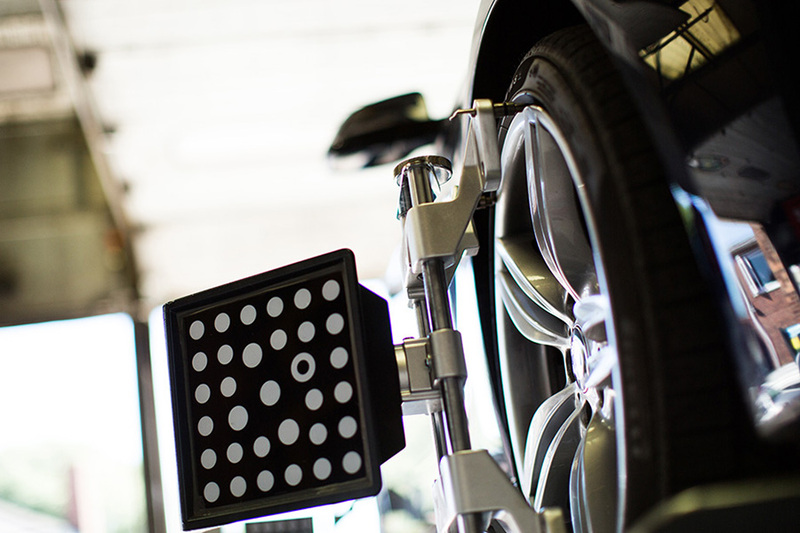 The depot has state of the art balancing and a video camera alignment machines, which enable us to balance your wheels and align your vehicle with precise measurements. 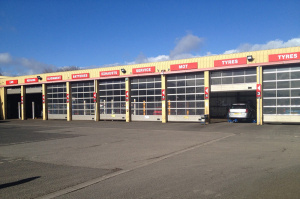 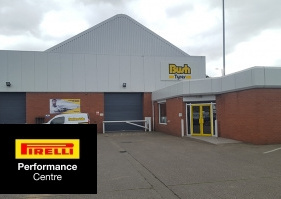 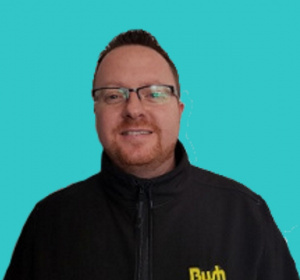 Bush Tyres Hull has the finest wheel alignment machine in the area!